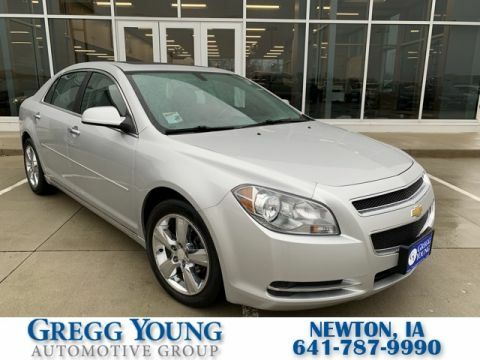 Sleek is the one word that best describes our **2011**Chevrolet**Malibu**1LT**Sedan**Remote Starter**Bluetooth** in Silver Ice Metallic. 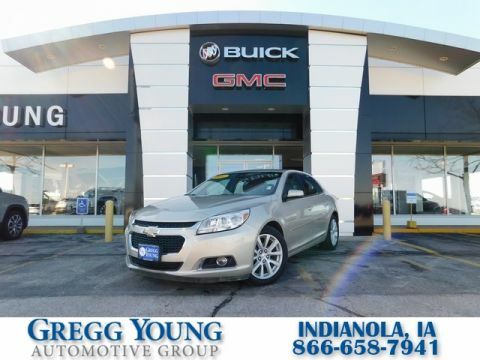 Powered by a 2.4 Liter 4 Cylinder that provides 169hp while mated to an advanced 6 Speed Automatic transmission for peak performance and efficiency. 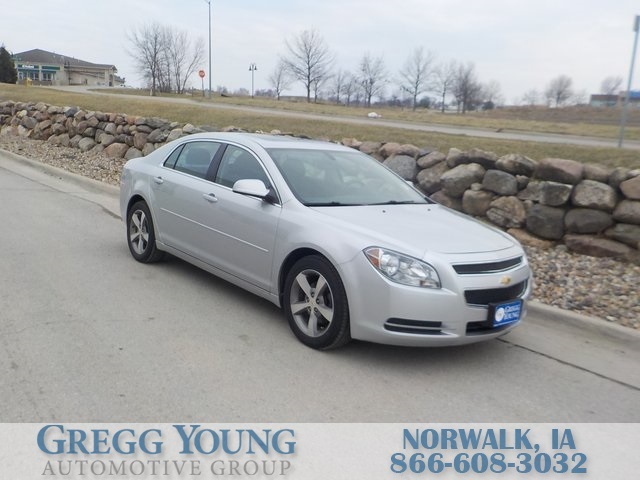 With our Front Wheel Drive Malibu, find yourself rewarded with terrific handling, impressive acceleration and 33mpg on the open road. Examine our 1LT, and you will see substantial defining features like aluminum wheels and an aggressive stance while every sweep and curve is designed to break the air with ease. Your emotional connection begins the minute you slide into the sculpted interior and witness the cockpit design that captures the essence of our sporty sedan. You will instantly become one with this seductive machine when you grip the wheel on the tilt and telescopic steering column. The 1LT upgrades to steering wheel-mounted audio plus a USB port for your audio toys. Advanced safety features from Chevrolet have been meticulously designed to keep you and your family safe and to give you one of the most advanced driving experiences offered. Print this page and call us Now... We Know You Will Enjoy Your Test Drive Towards Ownership! We offer PRE-APPROVAL programs so call (515) 256-4010 to get started today! At Gregg Young Chevrolet... We'll Go The Extra Mile For You. We have an app for that! Download the Gregg Young Chevrolet application directly to your iPhone or Android.